Our Old Red Bricks – There is no need to compromise when renovating early architecture. Old Red Bricks are found in buildings and walls all over Adelaide. You might even say they are an Adelaide icon! 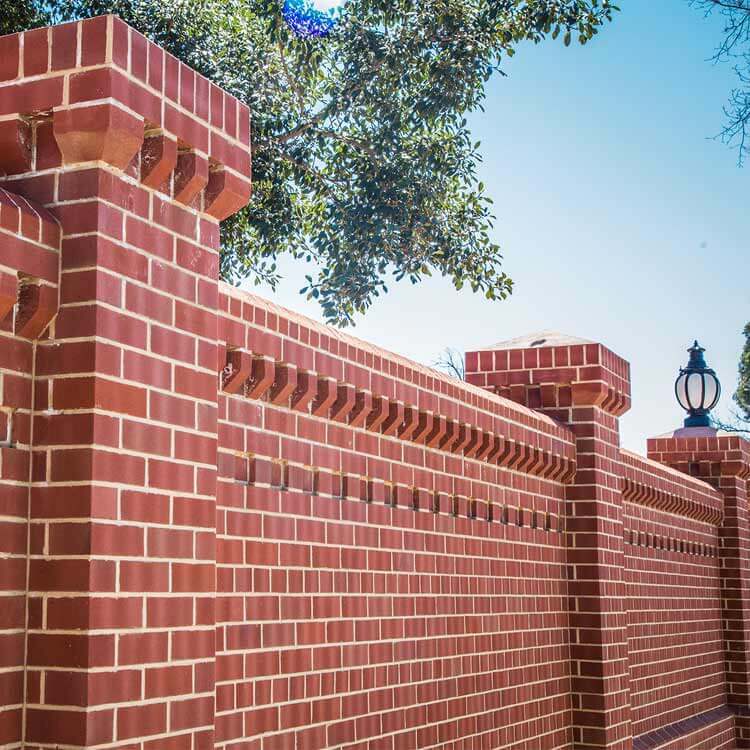 If you are intending to renovate early architecture or wish to capture the look of classic Old Red Brick in a new construction, you will find the bricks you need at Littlehampton Clay Bricks and Pavers. 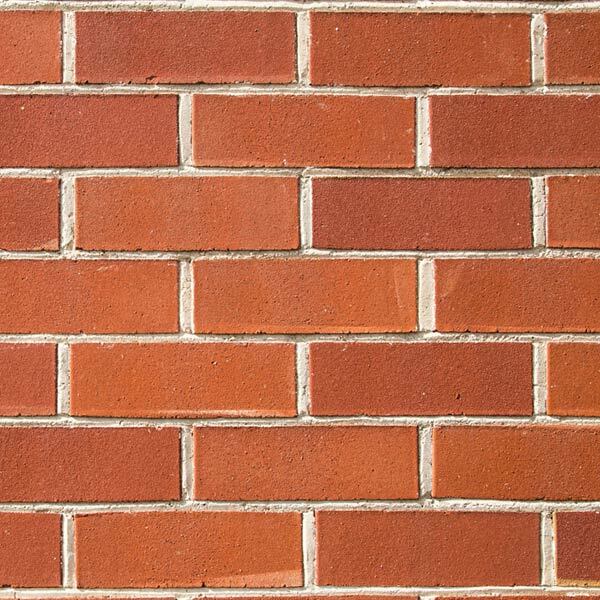 Our Old Red Bricks are available in a range of gauges including traditional 76mm, 70mm and 62mm sizes, with an extensive range of special profile shapes to match or enhance any project. If you are planning to extend or renovate, we will help you to match existing bricks. The South Australian Department of the Environment and Natural Resources has produced an interesting brochure about Adelaide’s love affair with the classic Old Red Brick. It includes information about early brick work in South Australia, early methods of brick making, characteristics of early bricks and information about conservation of early brick work. It is a fascinating history of South Australian brick making. You can READ IT HERE.